This is an explanation of Kansai International High School. To gain practical English skills and play an active role in the international society in addition to nurture real world citizens. 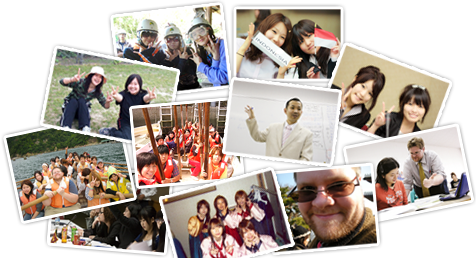 → English business and translation are taught here. → Non-Japanese students gain Japanese skills here. → This refers to our school. → This refers to the Tennoji Preparatory School.